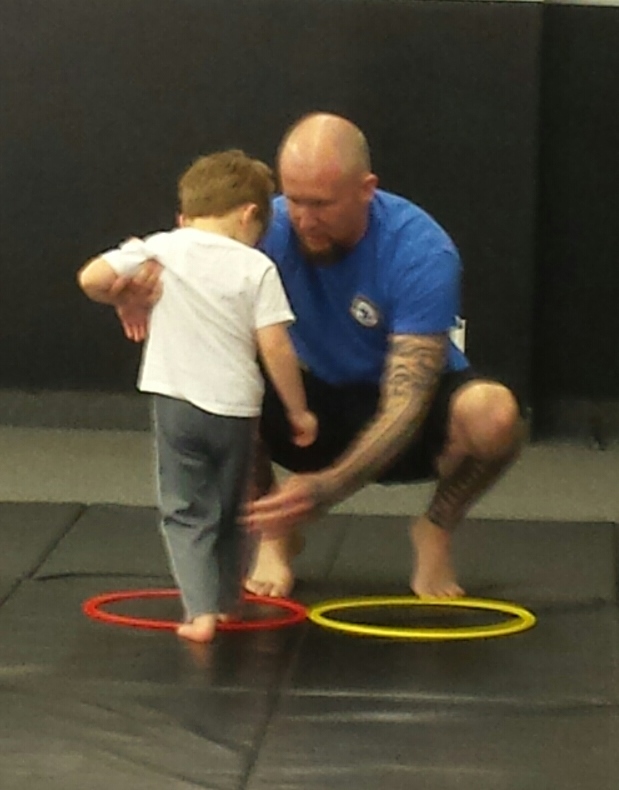 The Jujitsu Buddies program is an adaptive Jujitsu program designed for children that benefit from more individualized and self-paced instruction. All classes are open to the general public. Relaxation breathing techniques, practice of multiple step directions (chaining) to improve auditory processing skills. Where: Strike Back Martial Arts located at 55 East Main Street, Webster, NY 14580, 585-236-1083. * Level 2 registration by instructor recommendation. 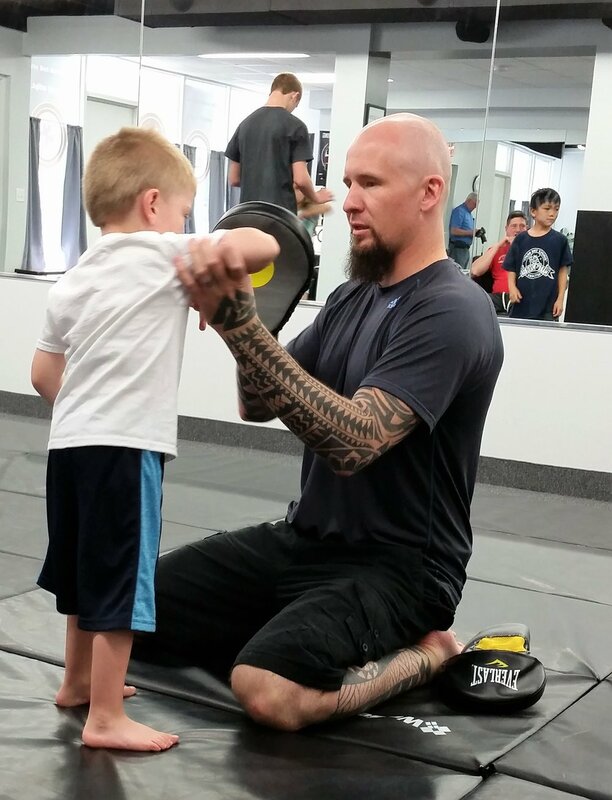 Since my son Jake began Jujitsu lessons under the instruction of Mike Palmer in 2011, he has made noticeable gains in regards to his confidence, motivation, and gross motor skills. Over the years Jake has tried various other organized activities and he has never experienced this type of success. Jake has Autism PDD-NOS, so it has been extremely difficult to find activities, especially physical activities that would hold his interest for any length of time. Jujitsu has allowed Jake to discover that physical activity can not only be fun but also be good for both his body and mind! His concentration and muscle strength/tone have greatly improved, affording him a routine form of physical activity that is extremely difficult to accomplish for children on the spectrum. It has also given him the opportunity to have something in common with his normally developed twin brother who has been taking Karate for over eight years. There were many times where Jake would watch his brother and express an interest (in Martial Arts) but due to his disability, the appropriate support was virtually nonexistent in the traditional class setting. This program has been able to meet Jake’s needs by providing more individualized instruction in an environment that makes him feel secure. Mike’s instructional style also grants opportunities for higher repetitions than a traditional class would offer. The additional repetitions have had a great effect on Jake’s ability to grasp the techniques being taught.